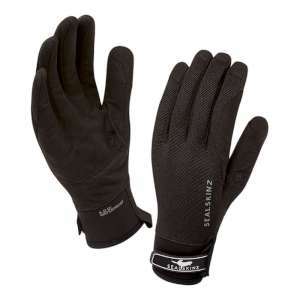 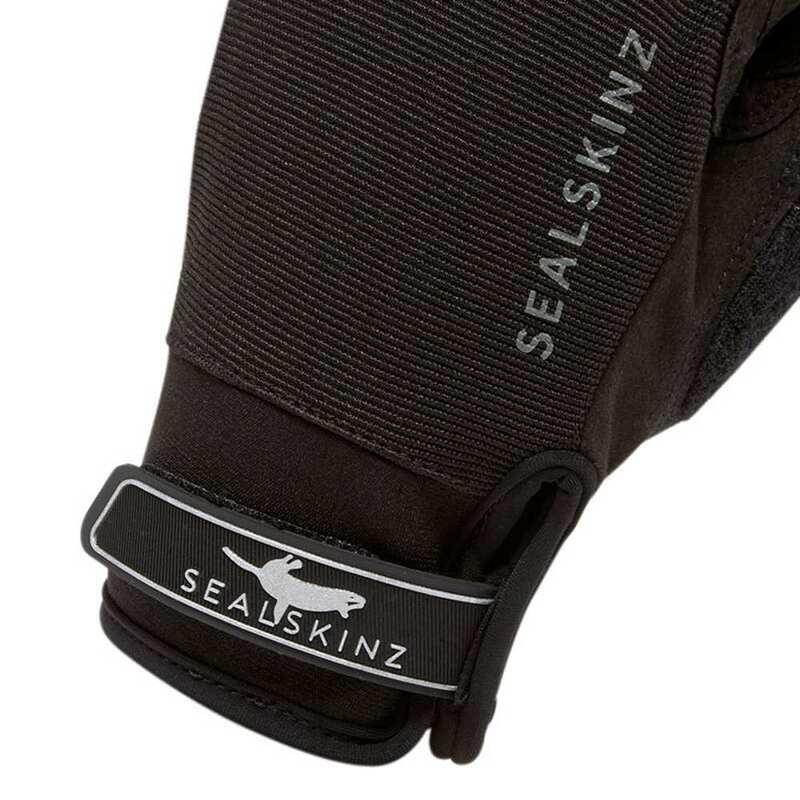 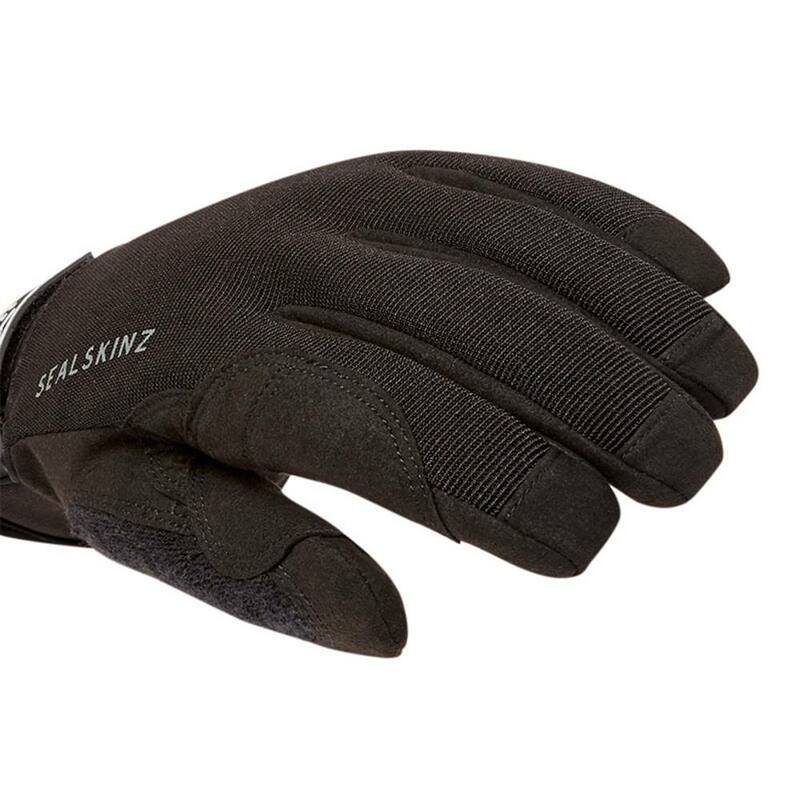 The SealSkinz Dragon Eye Gloves have long been one of SealSkinz most popular lines of low profile waterproof gloves, so we are glad to add the women's version to our range of SealSkinz gloves! 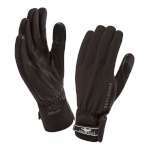 These close fitting gloves are waterproof, windproof, breathable and hard wearing to offer excellent dexterity and protection while you are enjoying a wide range of activities including cycling, hiking, running and outdoor living. 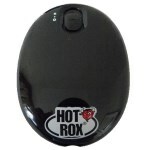 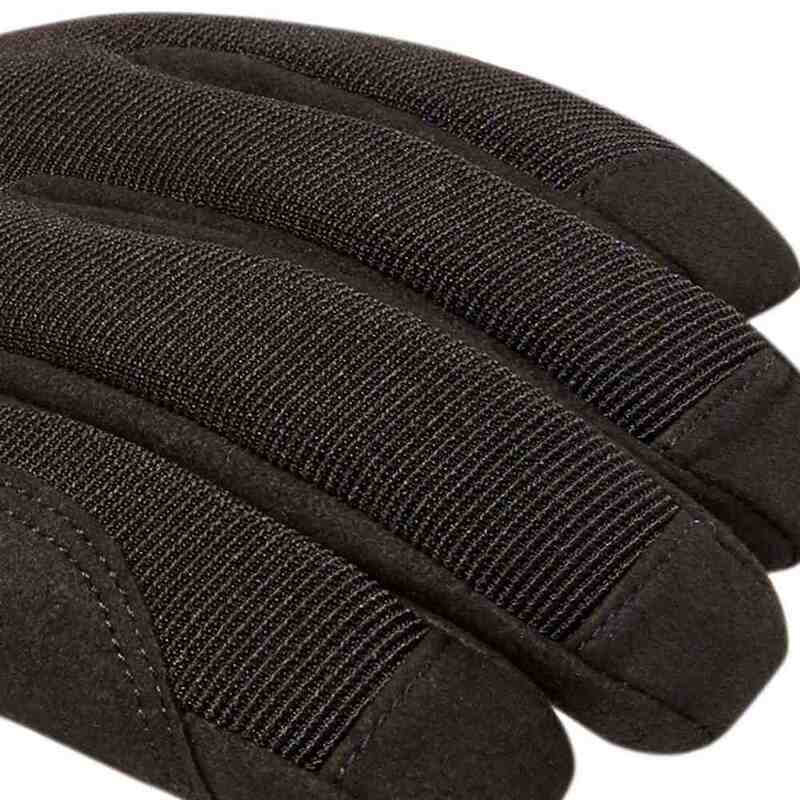 You can even use your touch screen devices still without having to take your gloves off thanks to the feature on the thumb and index finger! 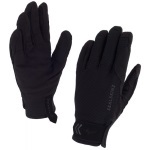 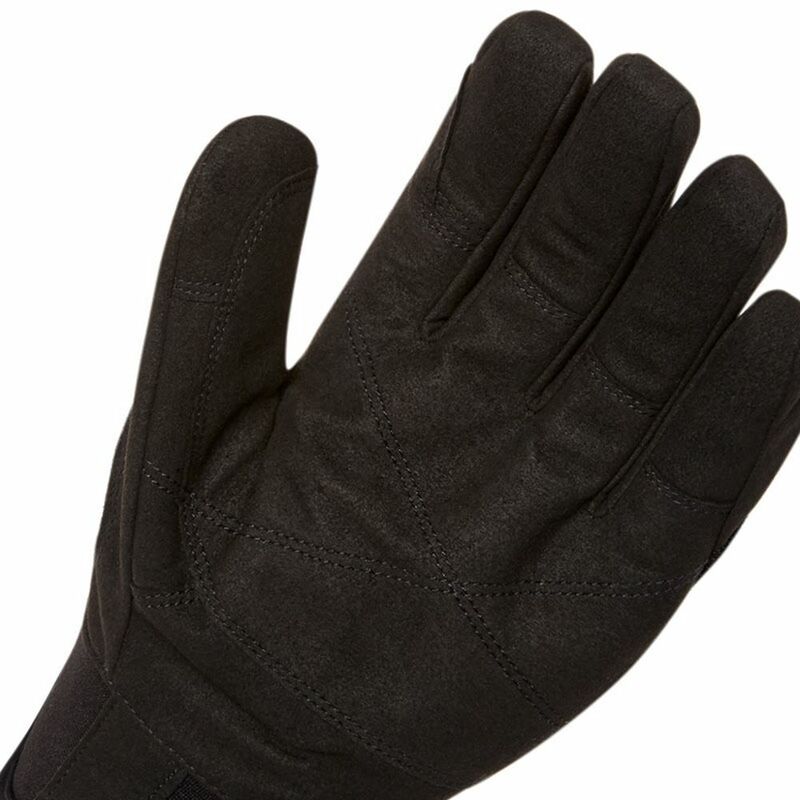 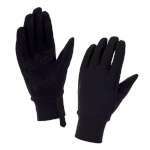 This waterproof glove is an excellent choice if you are looking for a lightweight and low profile glove either to add to your own outdoor collection or as a wonderfully considerate gift.